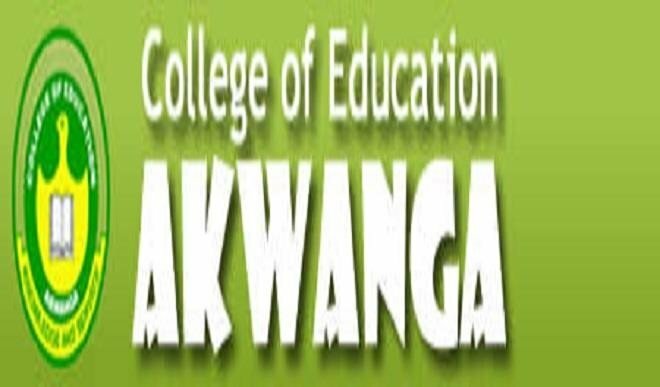 The Academic Board of the College of Education, Akwanga in Nasarawa State has approved the expulsion of 22 students of the institution for examination malpractices. The Registrar of the college, Mr Audu Mangut, confirmed the expulsion on Thursday in Akwanga. Mangut said that the expelled students were caught cheating by invigilators during examinations. “All the affected students appeared before the examination malpractice committee set up by the college to defend themselves. “All those expelled were found guilty by the committee, hence the punishments that were meted to them.” “One of the expelled students has taken the management of the college to court, to challenge the decision of the academic board but we shall prevail,” he said. The registrar further warned students to desist from vices that could mar their academic pursuits, noting that any student caught cheating in examinations would be sanctioned.